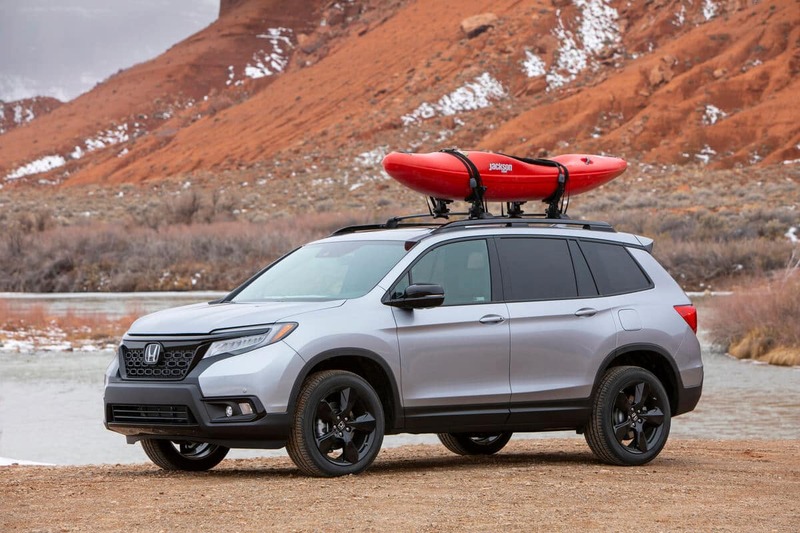 The 2019 Honda Passport is an all-new midsize SUV that offers drivers rugged capabilities with available all-wheel drive. Striking a balance between a sporty and comfortable ride quality, the Passport is equally at home off-road as it is on the morning commute. 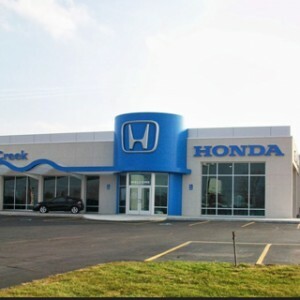 Edmunds.com notes that the Passport offers “a spacious interior with lots of passenger and cargo space” and “enhanced off-road ability.” With sporty and aggressive styling, along with a number of exterior features to support active lifestyles, the Honda Passport is ready for just about any adventure. The Passport is spacious inside the cabin but features manageable exterior dimensions that makes it easier to navigate through tight spaces or narrow streets. 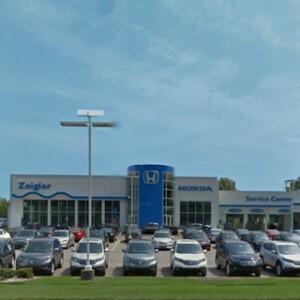 Some of the measurements vary depending on whether the front-wheel drive or all-wheel drive configuration is right for you, including the ground clearance which is an important factor for drivers who need to traverse rugged or unpaved roads. The Passport has a list of exterior color choices across all the trim levels so drivers can select the one that expresses their personalized aesthetic. Choose the Deep Scarlet Pearl for some drama or the Lunar Silver Metallic for an elegant look. For drivers who need the Passport to tow cargo, the standard front-wheel drive configuration is ready to haul up to 3,5000 lbs. 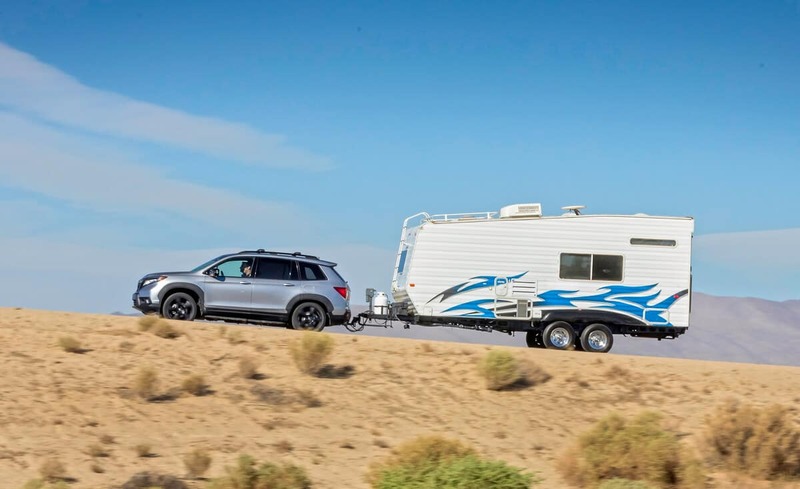 Attempting to tow a load that exceeds your vehicle’s limits is extremely dangerous, but for drivers who need to tow light weight trailers, teardrop campers, jet skis, and more, the front-wheel drive configuration could be more than enough. 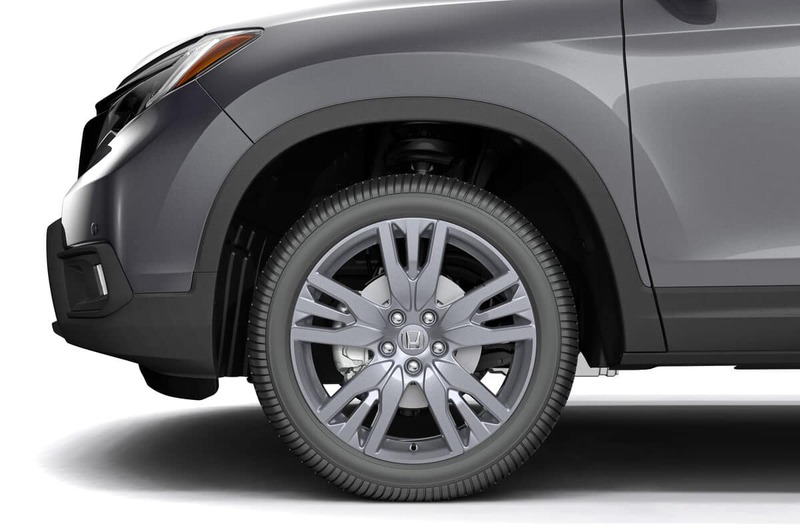 For heavier loads, when the Passport is equipped with all-wheel drive, it can haul up to an impressive 5,000 lbs. 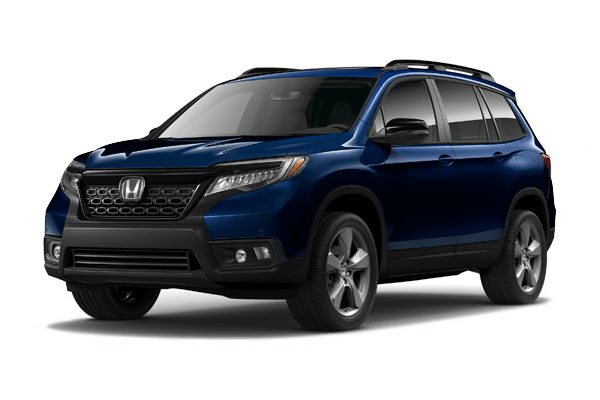 The Passport features aggressive and sporty styling that makes it poised for adventure, from dual exhaust finishers and a body-colored roofline spoiler. 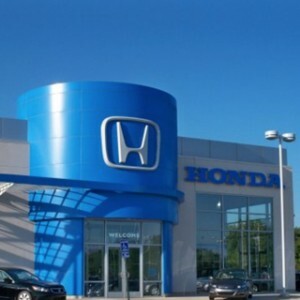 There are also a number of convenient features such as a security system, LED fog lights that illuminate the road ahead, and Smart Entry that is ideal for busy drivers on the go. As drivers explore the upper trim levels, the Passport includes even more exterior features. A one-touch power moonroof allows drivers to let the wind in their hair on beautiful summer days. For active drivers who transport cargo often, roof rails make it easy to attach sports equipment and other items. No matter which trim level of the Passport is right for you, there are a number of exterior accessories that drivers can opt for including attachments to sport equipment from bikes, skis, snowboards, and more. 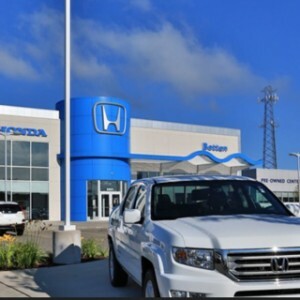 Find out more information on the 2019 Honda Passport by contacting us or visiting your nearest West Michigan Honda Dealer. 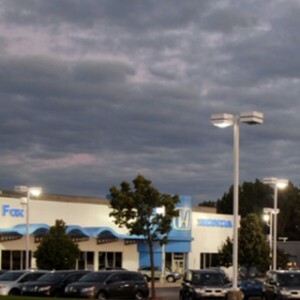 Explore current offers and experience the Passport firsthand when you sit behind the wheel with a test drive today.